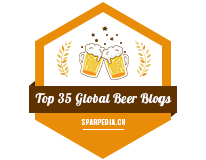 Another day.. another pumpkin beer. 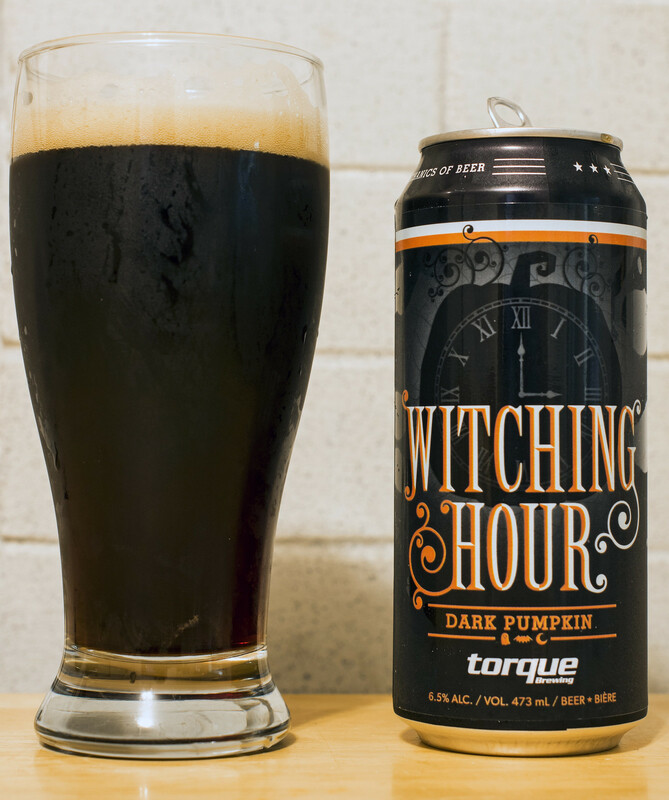 Today's pumpkin beer is Torque's Witching Hour Dark Pumpkin Ale. 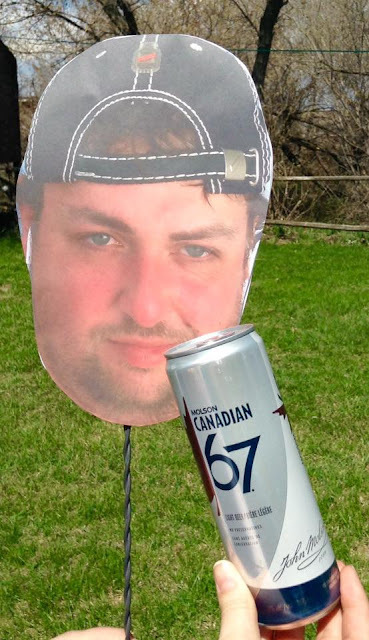 Torque's not distributing to Brandon yet but one of the MLCC reps brought in a few flats of Torque's beer to Brandon so people could actually get to try the beer without having to go to Winnipeg. Torque's only been canning and kegging for just over a month now and I've been satisfied with everything they've made so far. Appearance: Reminiscent of a porter/stout - a heavy dark black ale with a bit of a reddish/brown hue to it. It starts off with a good amount of yellow/beige head and diminishes a bit but retains a good frothiness until the very end. Taste: Quite pumpkiny but it's bearable for this picky eater who hates pumpkins. They explicity list this as a dark pumpkin beer and it's not surprising as it has a good amount of roasted malt notes that give off a bit of an earthy, coffee flavour to it. Witching Hour is somewhat sweet with a hint of brown sugar and light notes of cinnamon and nutmeg. Overall Thoughts: Nice roasty dark ale with notes of pumpkin. Honestly, this beer reminds me of Halloween quite a bit.. it gives off a vibe of "dead leaves on the ground" and going back to nature in the late autumn just before the first permanent snowfall of the year hits. Can't wait until Torque's beer is on tap at pubs in Brandon!